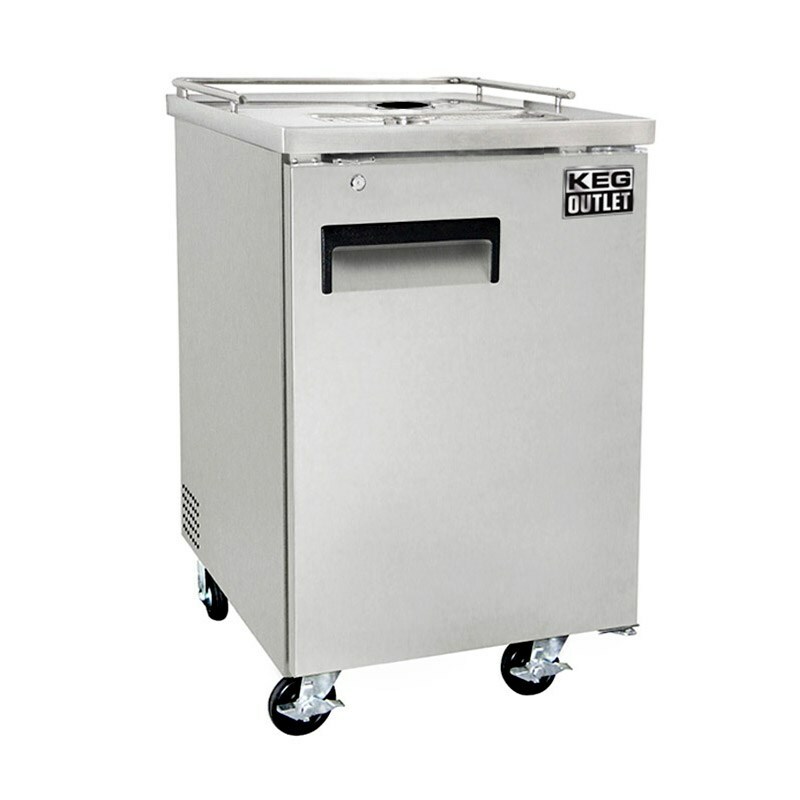 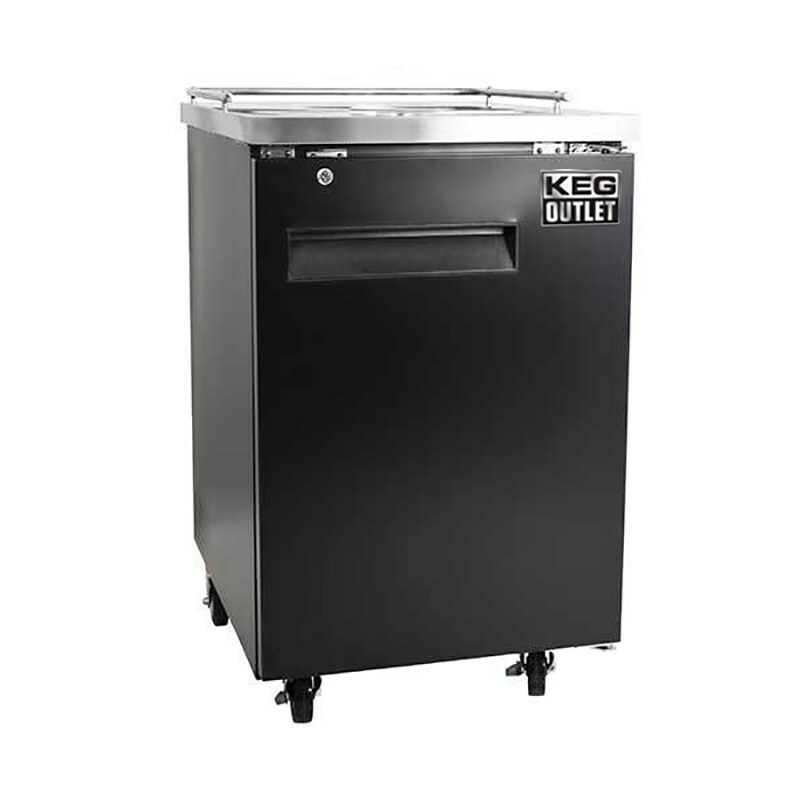 This commercial grade bare kegerator unit is great for use with any of our tower kegerator conversion kits. 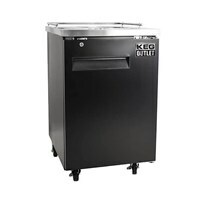 This bare kegerator gives you the ability to customize your direct draw draft system to you exact specifications. 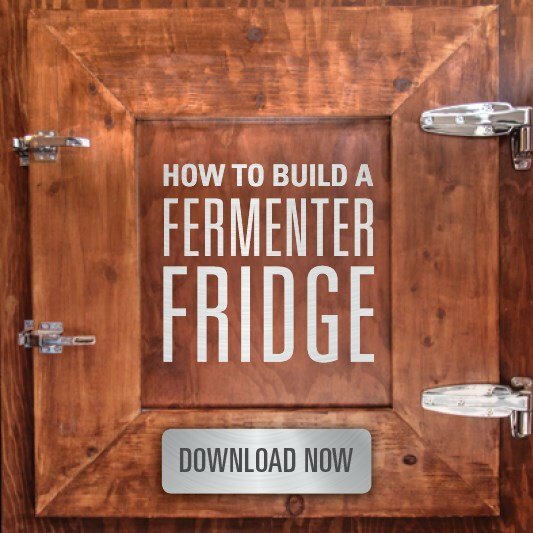 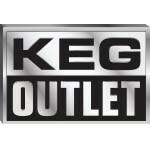 Need help configuring your kegerator? 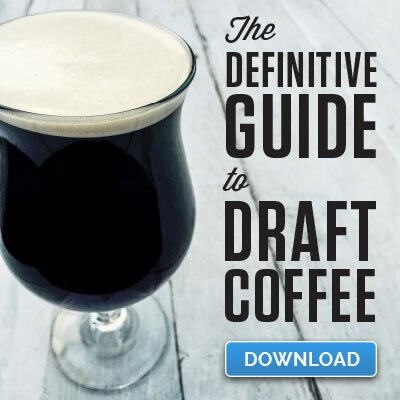 Let us know, we'd be more than happy to help.